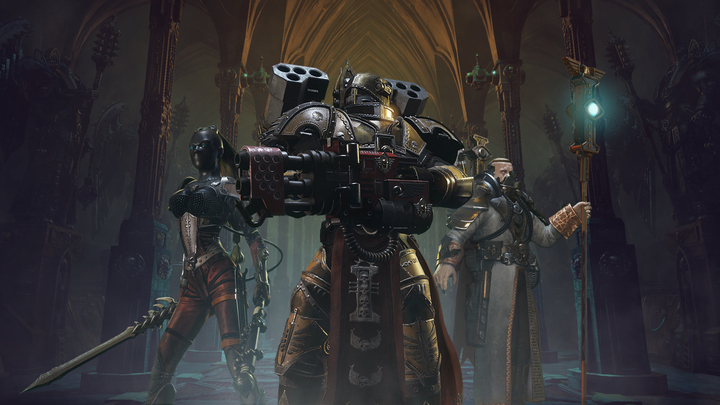 Warhammer 40,000: Inquisitor Martyr Games Workshop Limited 2018. 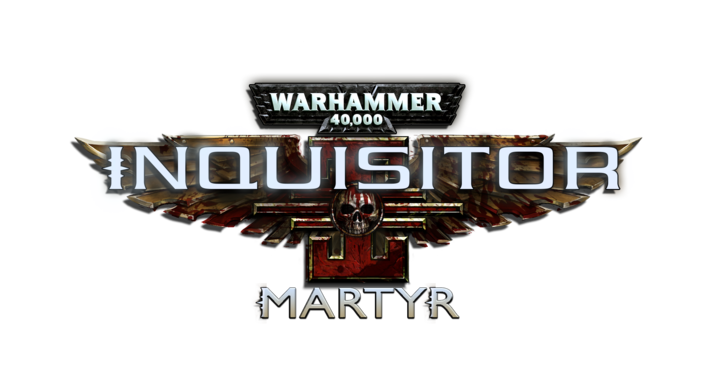 Inquisitor - Martyr, the Warhammer 40,000: Inquisitor - Martyr logo, GW, Games Workshop, Space Marine, 40K, Warhammer, Warhammer 40,000, 40,000, the ‘Aquila’ double-headed logo, and all associated logos, illustrations, images, names, creatures, races, vehicles, locations, weapons, characters and the distinctive likeness thereof, are either ARE or TM, and/or Games Workshop Limited, variably registered around the world, and used under licence. 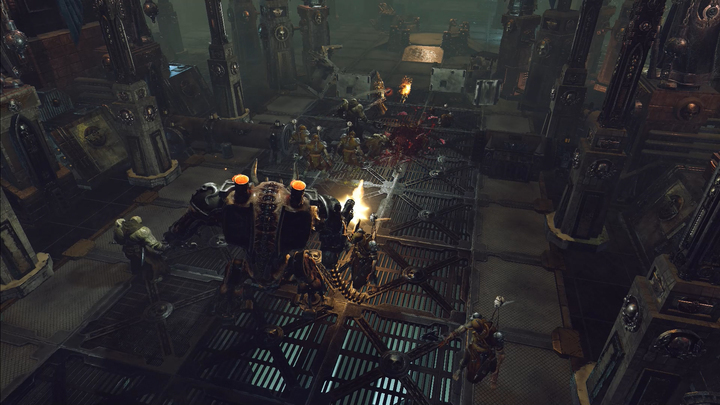 Published by Bigben Interactive and developed by Neocore Games. Licensed to and published in Japan by Oizumi Amuzio Inc. All rights reserved to their respective owners.